Most of us have been a victim of a website scam or online fraud. Maybe the pair of super-cheap UGG boots you just bought turned out to be fakes, or the “free-trial” you signed up for has a mysterious $29.95 recurring monthly fee. 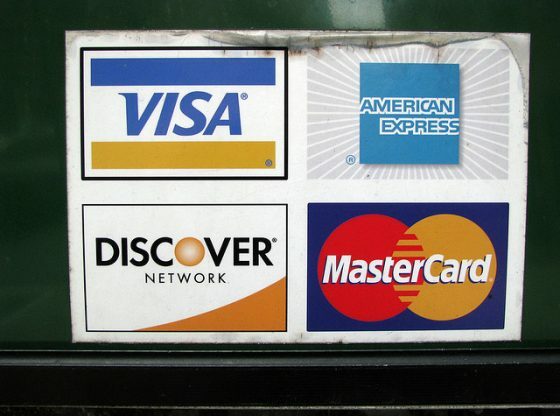 Getting stuck with an unfair or fraudulent charge online is commonplace, and sooner or later almost everyone will have a dispute with a merchant and need to seek a chargeback from their credit card company. For those unfamiliar with the term, a “chargeback” occurs when a consumer receives her money back from her credit card** or bank, typically from a bad transaction (the merchant usually foots the bill plus some penalty). You may have already done this, but unless you’re certain you’ve been a victim of fraud, it’s usually best to try to get your money back from the merchant or website itself. Generally, if the merchant cooperates it will mean less hassle for you. Letting the merchant know that you are going to pursue a chargeback will often incent them to work out the dispute. In general, chargebacks should be thought of as a last-resort when you cannot get your money back any other way and/or have been the victim of outright fraud. Be sure to collect all the documentation between you and the merchant–emails, receipts, packing slips, actual physical goods, etc. You will need to present this to your credit card company. If you suspect a product is counterfeit, you may need to prove it to your credit card company. Often, the product manufacturer’s website will list authorized dealers. You can also contact manufacturers by email through their website and get an email from them verifying that the website/merchant in question is not an authorized vendor. Alternatively, if the product has been damaged, take a photo. Your credit card company may ask to see this as evidence. If there are numerous reports of this website or merchant engaged in fraudulent activity (check on Sitejabber), save the link to share with your credit card company. You can dial the customer service line on the back of your card and let them know you want to dispute a charge and would like a chargeback. It’s best to do this as soon as possible after you realize you cannot get your money back any other way. Delays can hurt your case and ideally, you would want to request a chargeback before paying the credit card bill for that product or service. Some credit card companies have an online systems for chargebacks that allow you to upload documentation or paste URLs to help support your case. Don’t forget: you are not the only one who has been scammed by a website. Many sites exist only to take advantage of consumers and often do not deliver the promised goods or services to thousands of people. If you see others who have suffered a similar fate on Sitejabber or elsewhere, try asking them about their experience. Often they will be happy to share and help. And when you’re done, leave your review or complaint on Sitejabber and let us know how it went. Good luck! **Note: chargebacks are generally only available to consumers who have used credit cards with strong buyer protections. 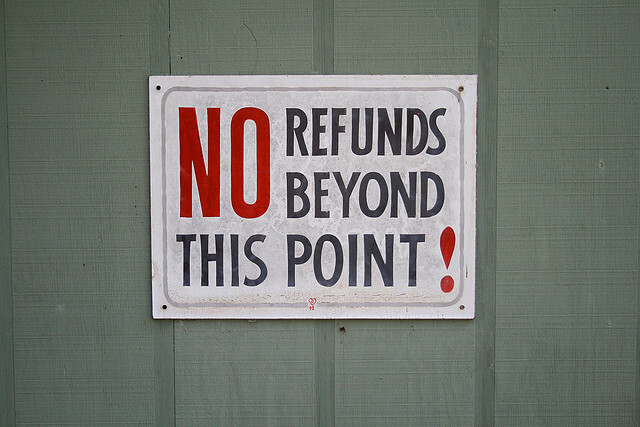 When shopping online we do not recommend you use debit cards, Western Union, money orders, wire transfers, prepaid cards, and other payment types because they usually do not make it very easy for consumers to get refunds.